“All processes about which pieces of evidence exist continue from the point they are currently at,” PM Zoran Zaev said on Thursday, answering a journalist’s question whether he was actually saving, through the new Draft Law on the Special Prosecutor’s Office (SPO), his coalition partner, DUI leader Ali Ahmeti. According to the PM, there is no possibility in the document of someone saving themselves. Zaev believes there will be consensus on the matter. As the PM reiterated, in the Draft Law, the wire-tapped materials will be used for cases until 30 June 2017, that is for the 18 cases submitted before courts. “The draft law provides for no use of the materials after that date, but the processes will continue. That is part of the Przino deal, those 18 months,” Zaev added. The Draft Law for now has the support by the ruling majority, that is by 68 MPs, but the PM expects there to be 80 votes in favour. 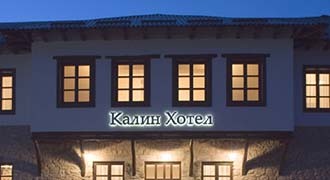 Regarding the talks to rename the Macedonian Academy of Sciences and Arts, the PM said they were going well. It, according to Zaev, needs to decide whether the new name will be “National Academy of Sciences and Arts” or “Academy of Sciences and Arts of the Republic of North Macedonia”. “I believe things are moving positively,” the PM emphasised. The Government’s decision to rename 136 state institutions is being implemented, according to him. 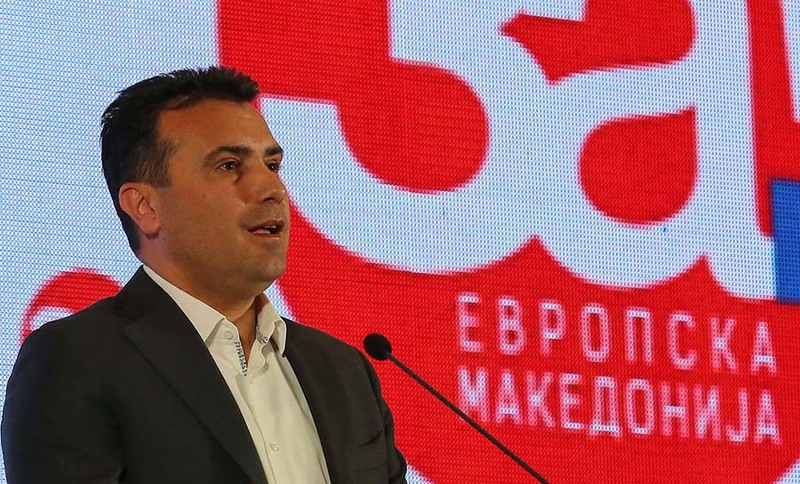 As far as the leaders’ meeting issue is concerned, Zaev believes it can be held by the end of this week. Regarding a visit to Skopje by his Greek counterpart, Alexis Tsirpas, Zaev said there wasn’t an official date. “We are here. You know that the campaign will start on 1 April, which means we’re here,” he stressed, adding that he would visit Athens immediately after the Greek PM’s visit to Skopje. Earlier on Wednesday, Greek media, citing sources from the Greek Government, had said the Greek PM’s visit would be at the start of April.